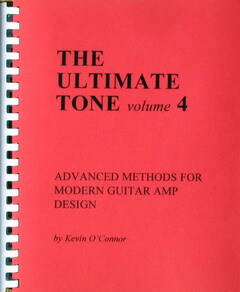 Which "The Ultimate Tone" Volume to Get First? 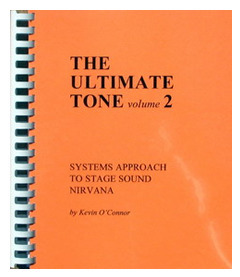 TUT - The Ultimate Tone, is an ongoing series of distinct books about guitar amp technology with a heavy focus on tube circuitry. 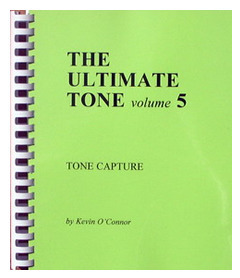 Currently there are six volumes. 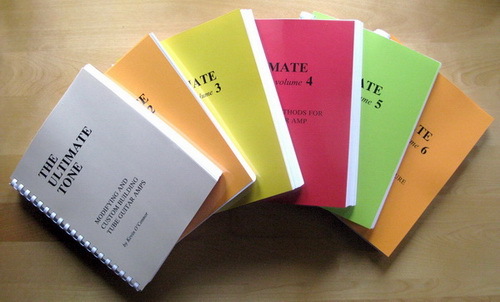 You can buy the whole series as a package (TUT-DEAL) or buy just one or two at a time. But... which one should you get first? This depends on your skill level and your particular interests regarding the format of the amp and its features. 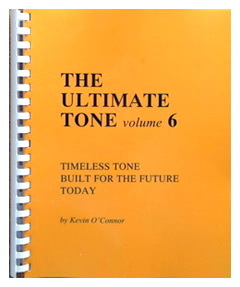 Note that the first volume of the series does not have a number and is simply TUT; subsequent volumes have a volume number, as TUT2, TUT3, etc. TUT-DEAL (all 6 books) 1930 2002 $367 Holy crow! If your skill level is higher, reading order depends more on your interests. See below. MODEST SKILL: CURIOUS HOW AMPS WORK? INTERESTED IN SPECIFIC DESIGN ASPECTS? The recommended reading orders above reflect a "density of information" about a given topic within each book. 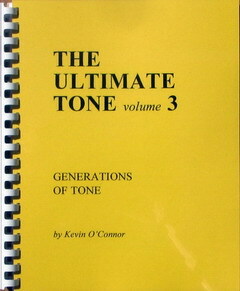 Some topics are discussed in many places within a book volume, or in many volumes, whereas other information may be packed into a chapter or section of its own.